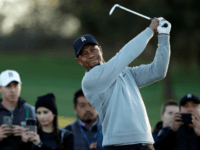 With Tiger Woods’ strong showing at the Arnold Palmer Invitational, the tournament earned its best ratings since 2012, a report says. 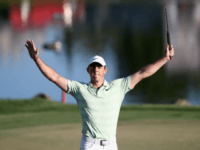 Miami (AFP) – Rory McIlroy ended an 18-month PGA win drought in sensational fashion Sunday with birdies on five of the last six holes to capture the Arnold Palmer Invitational. 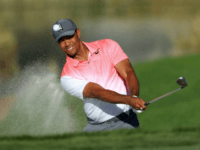 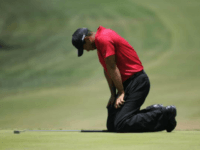 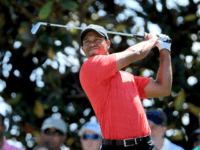 Former world number one Tiger Woods said Friday he will play in US PGA Tour events in Florida the next two weeks, top tuneup events for next month’s Masters tournament. 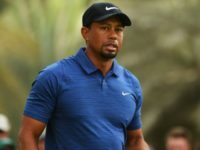 Tiger Woods withdrew from entering this week’s Arnold Palmer Invitational golf tournament at Bay Hill.